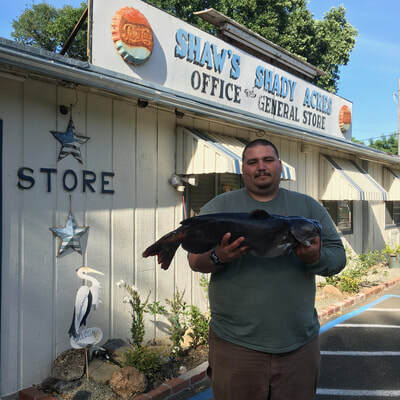 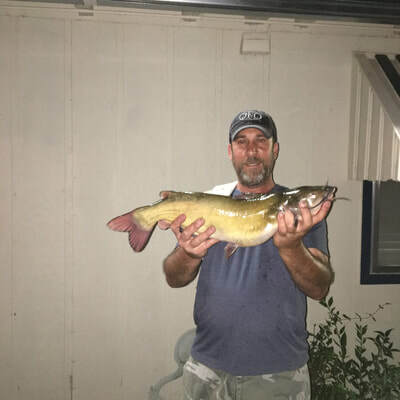 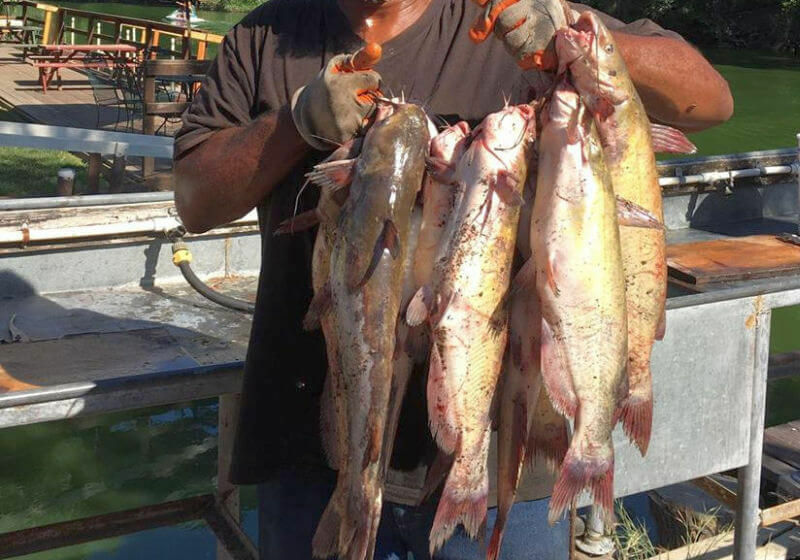 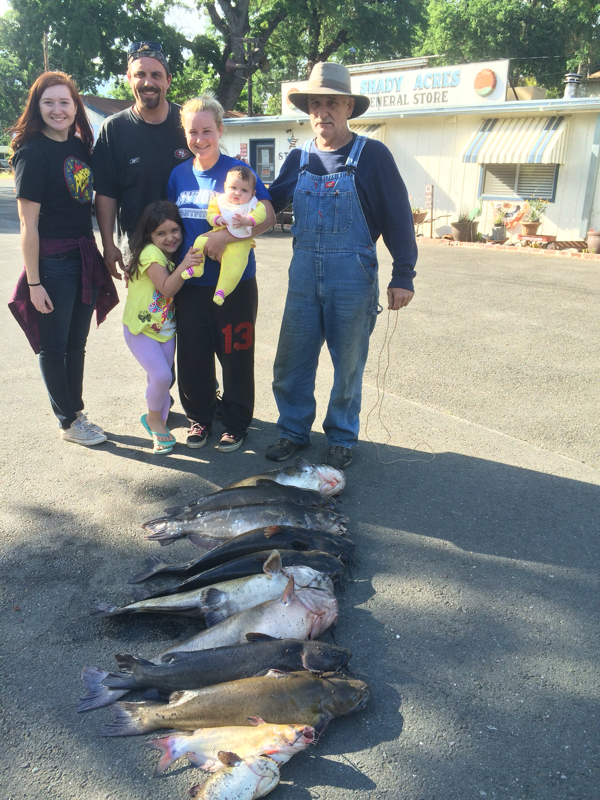 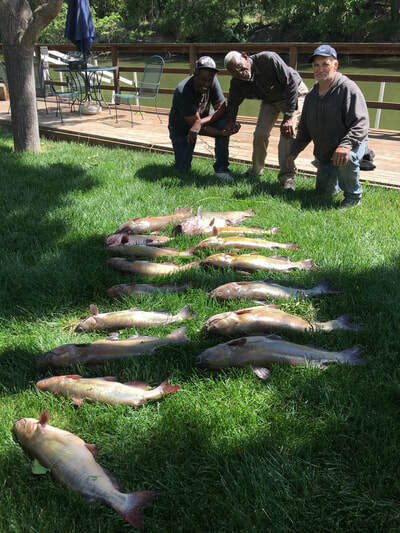 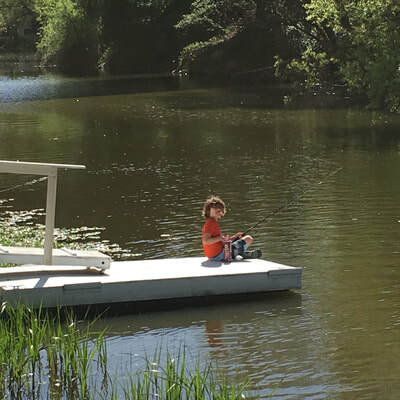 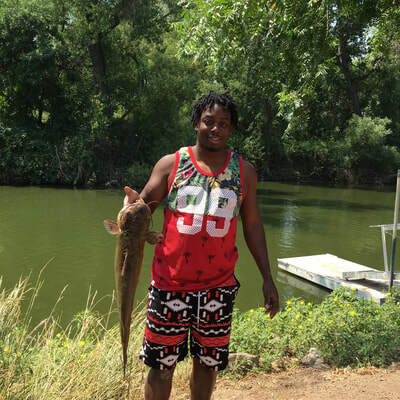 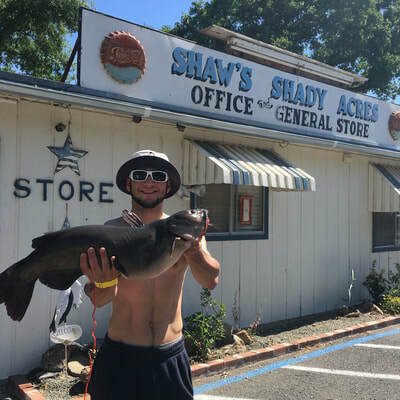 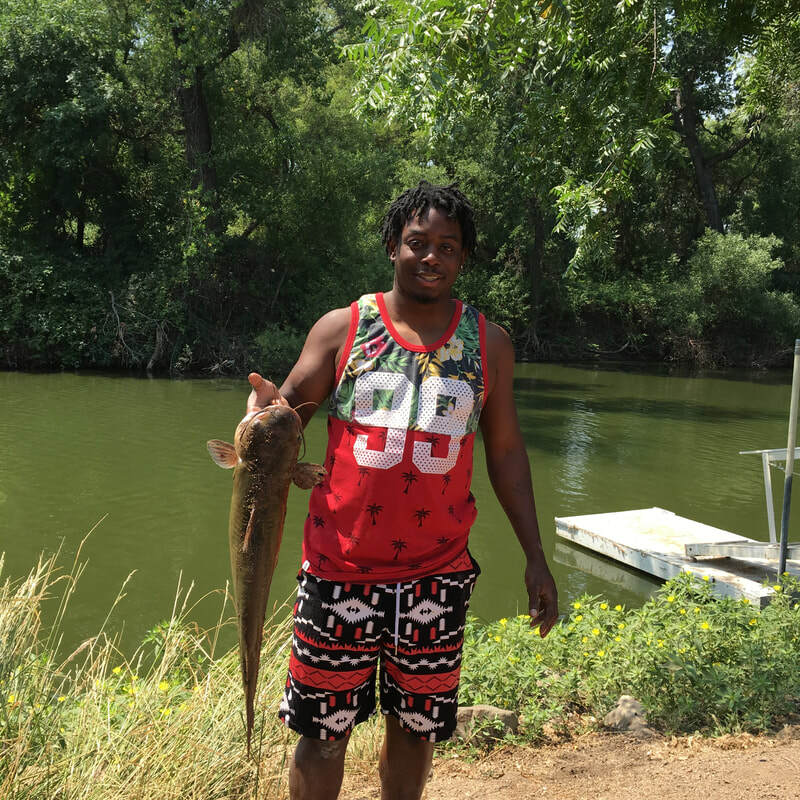 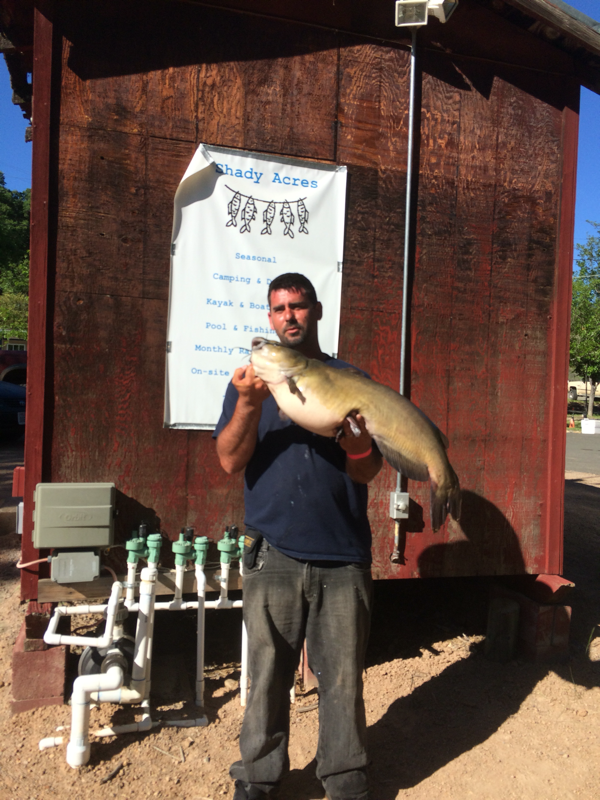 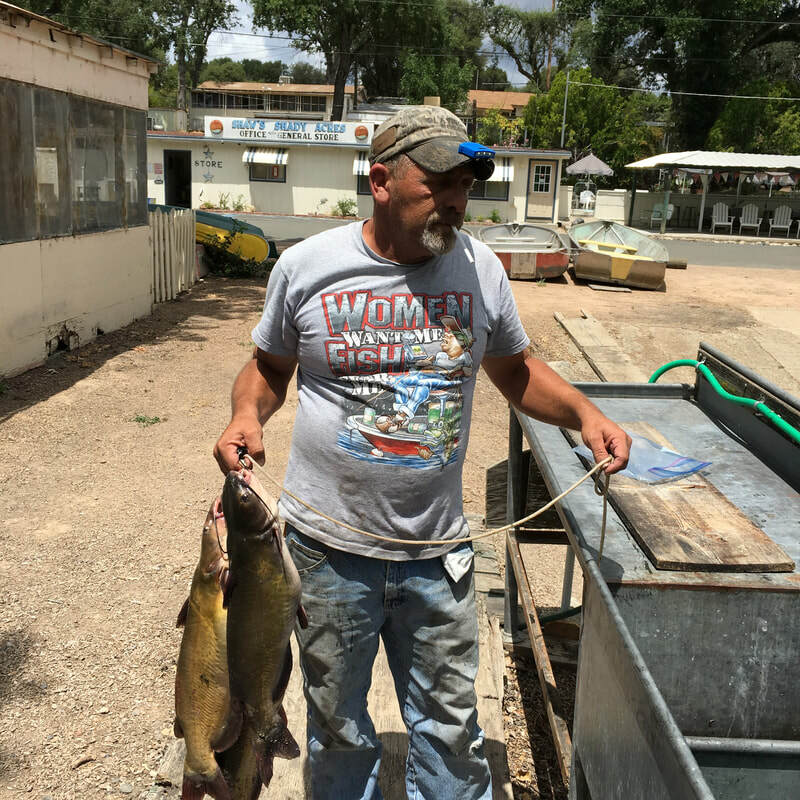 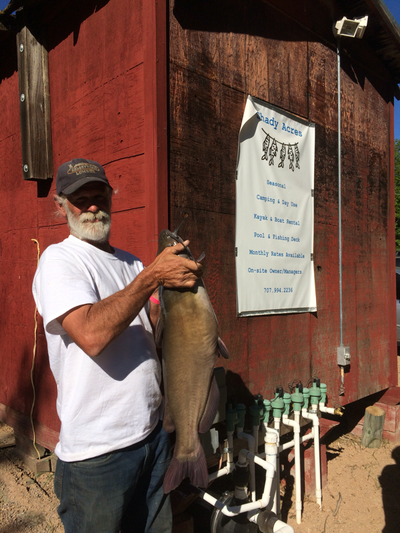 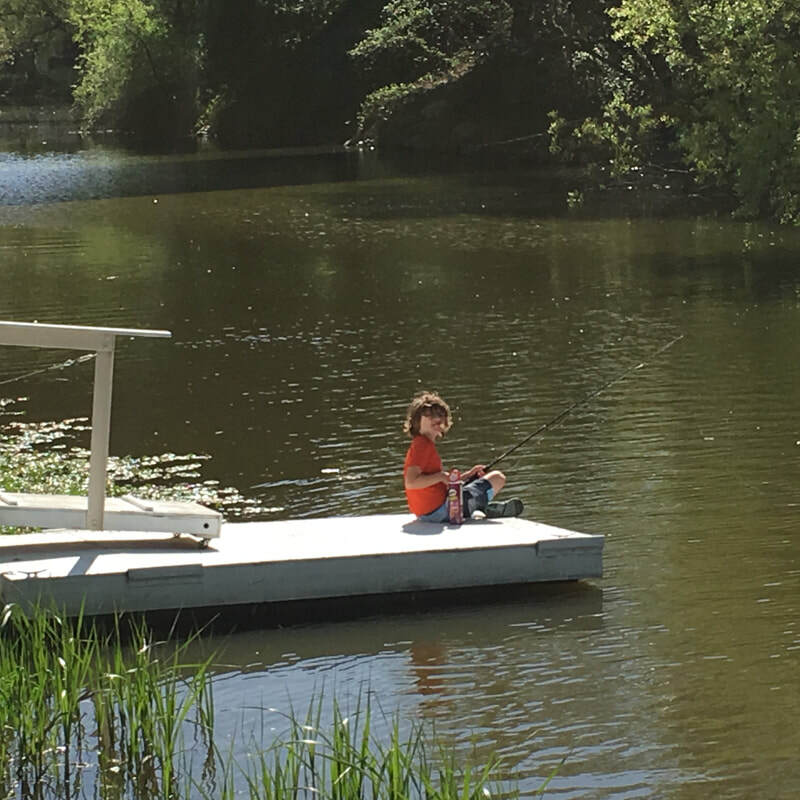 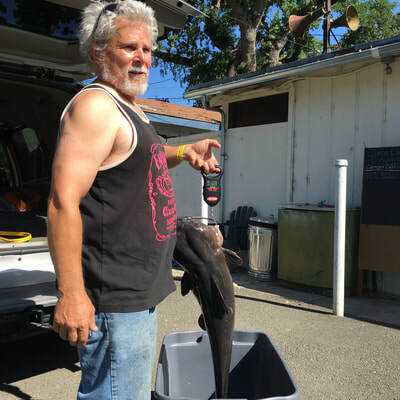 At Clear Lake Campground you can catch catfish right from our shore! So reserve your camp site and bring your fishing pole! 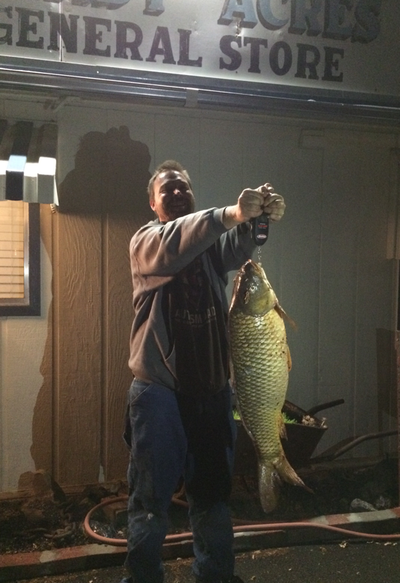 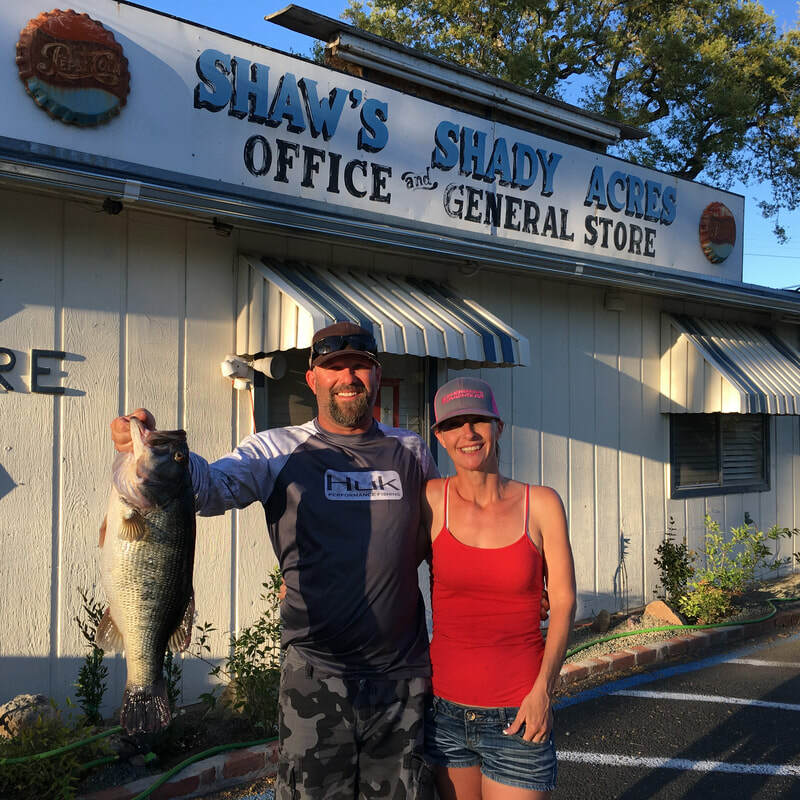 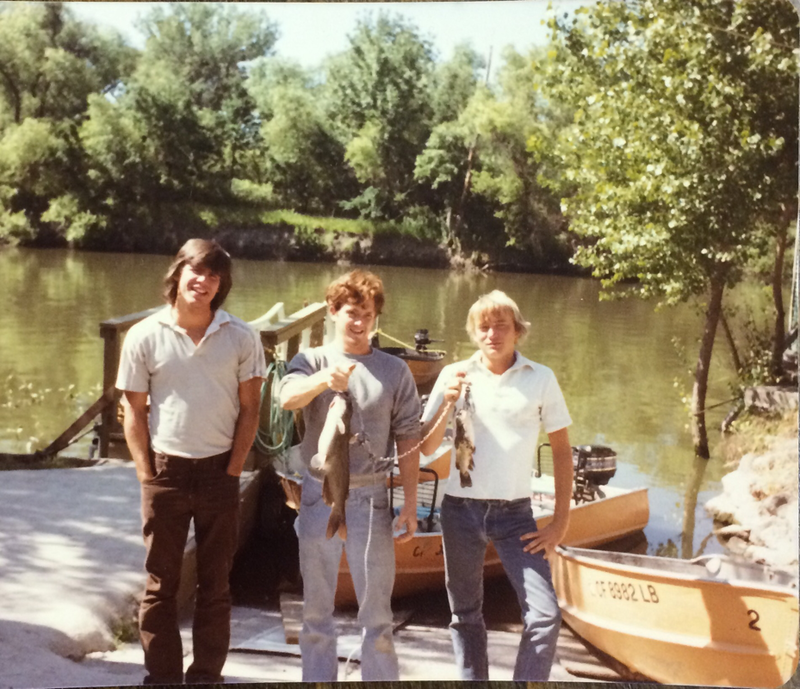 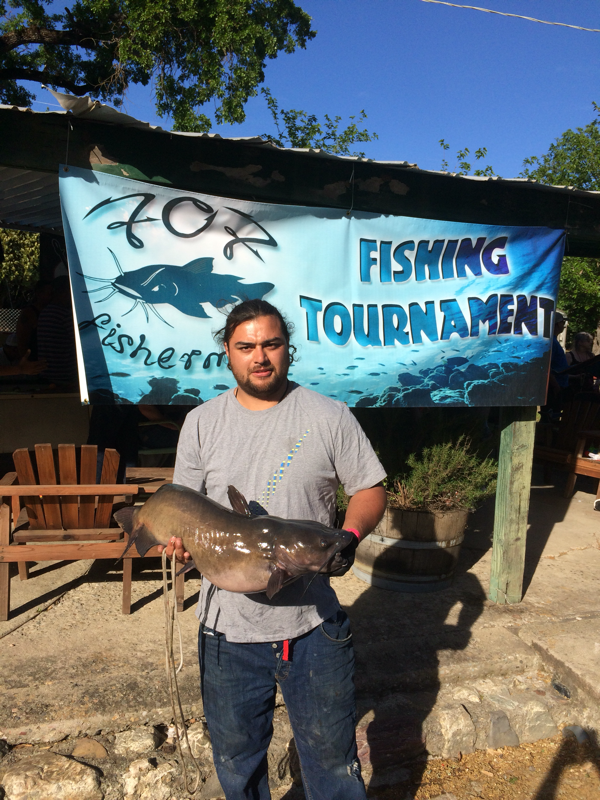 Read more about fishing on Clear Lake and Cache Creek or Clear Lake Fishing Contests.